Iran opened a new consulate in Iraq's southern city of Basra a few days after the old diplomatic mission was torched in a mob attack. In a ceremony in Basra on Tuesday, Iran's ambassador Iraj Masjedi inaugurated the new consulate's building. 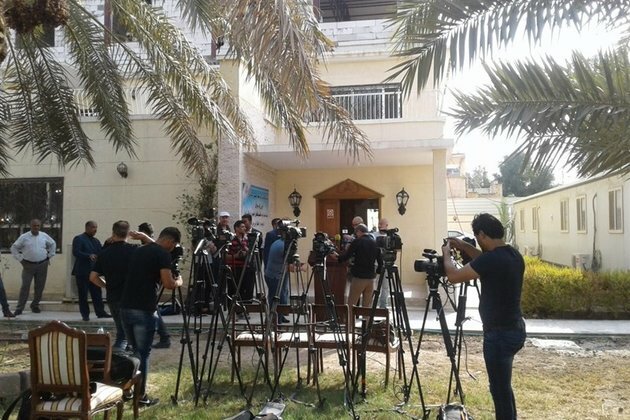 "I'm here to inaugurate the new premises of our Iranian consulate in Basra because we don't want lose a single day of services for the people of Basra," AFP quoted Masjedi as saying. The Iranian flag was also hoisted at the site of the new consulate in a ceremony attended by Iraqi officials and journalists.